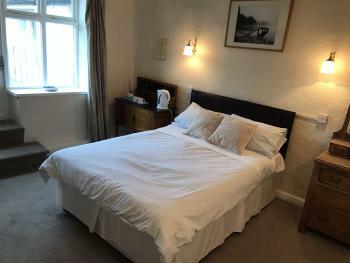 En-suite single room with comfortable single bed, tea and coffee making facilities and flat screen TV. 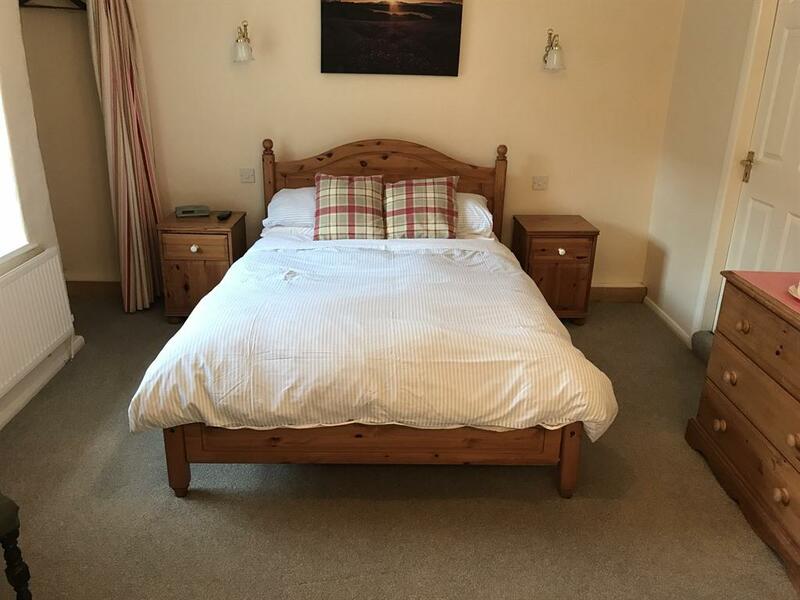 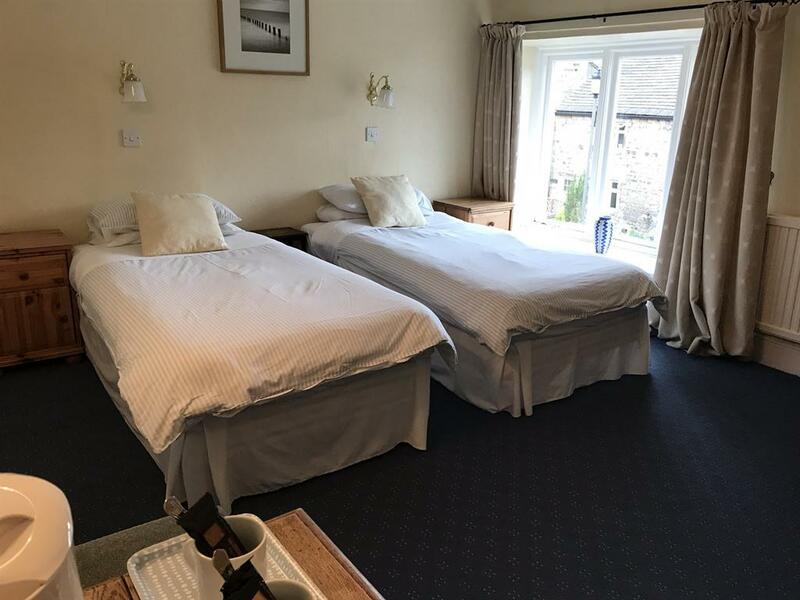 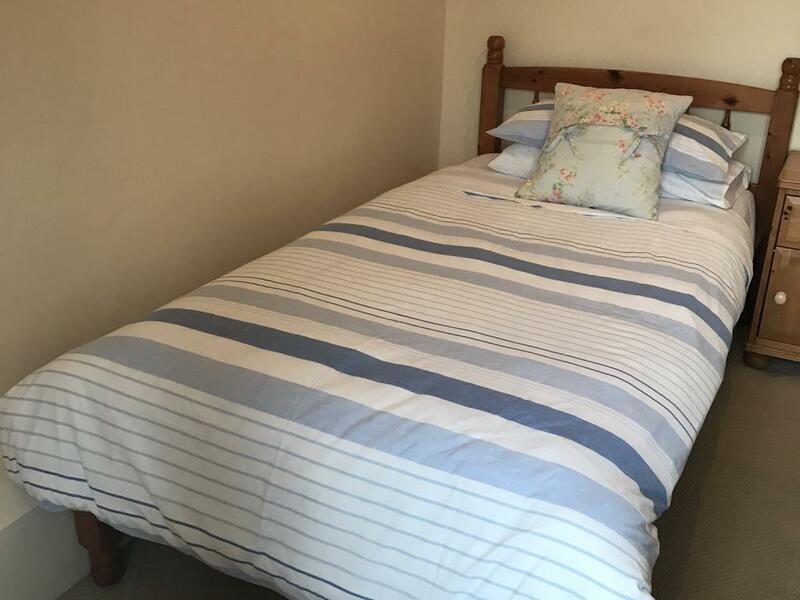 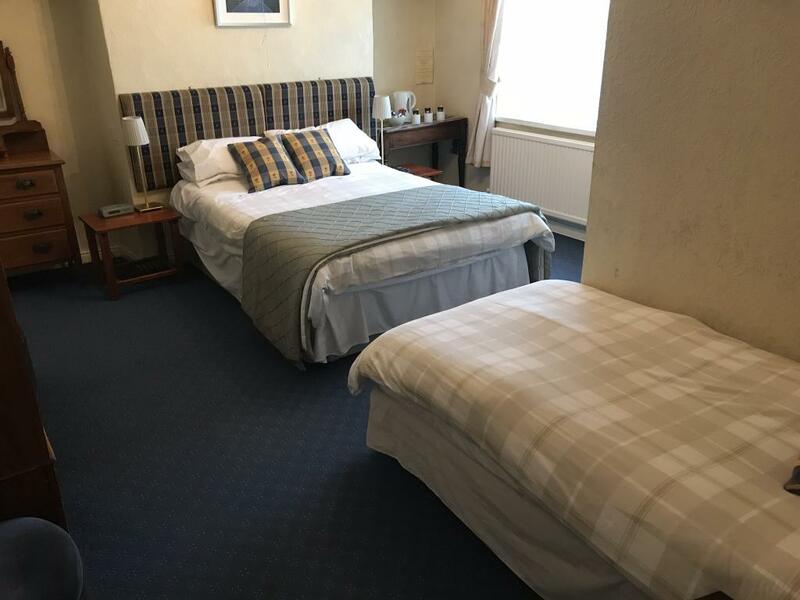 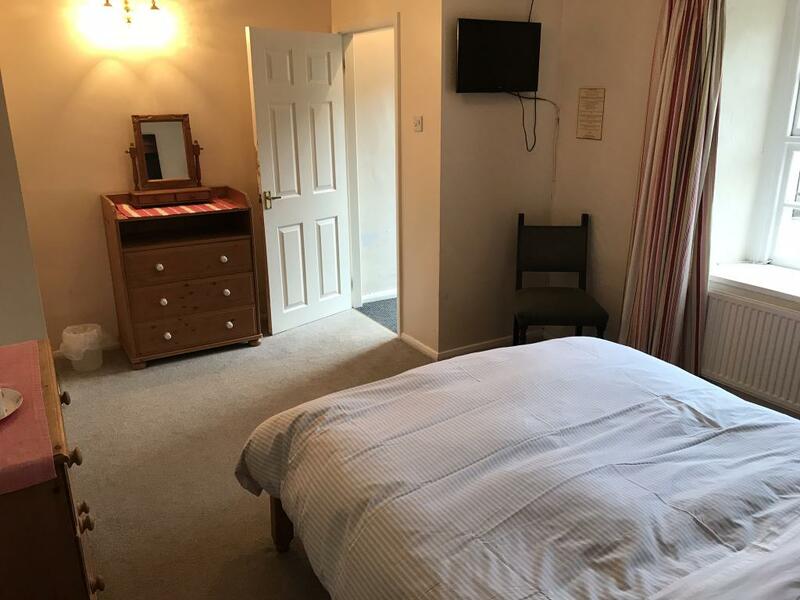 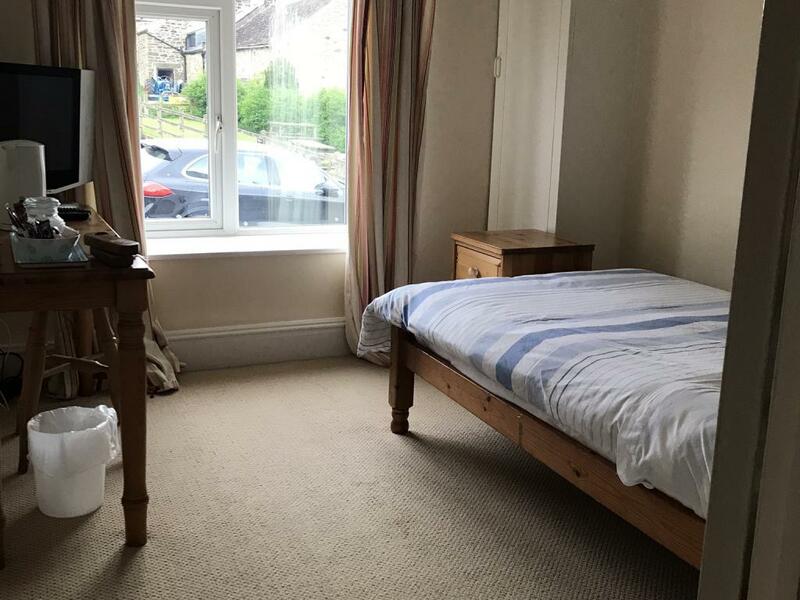 This large triple room has a comfortable double and single beds, tea and coffee making facilities, flat screen TV and en-suite bathroom. 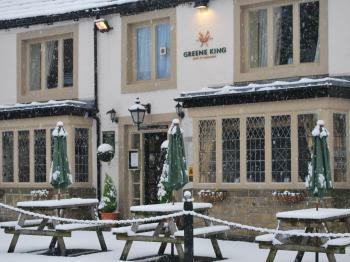 Ground floor room with comfortable double bed, tea and coffee making facilities, flat screen TV and en-suite bathroom. 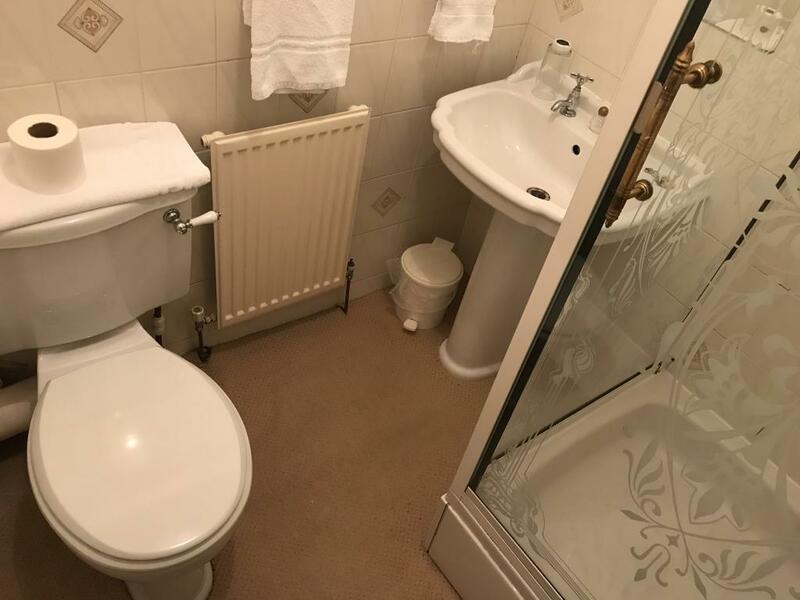 This room has direct ground floor outside access. All double en-suites have a comfortable double bed, tea and coffee making facilities and flat screen TV. 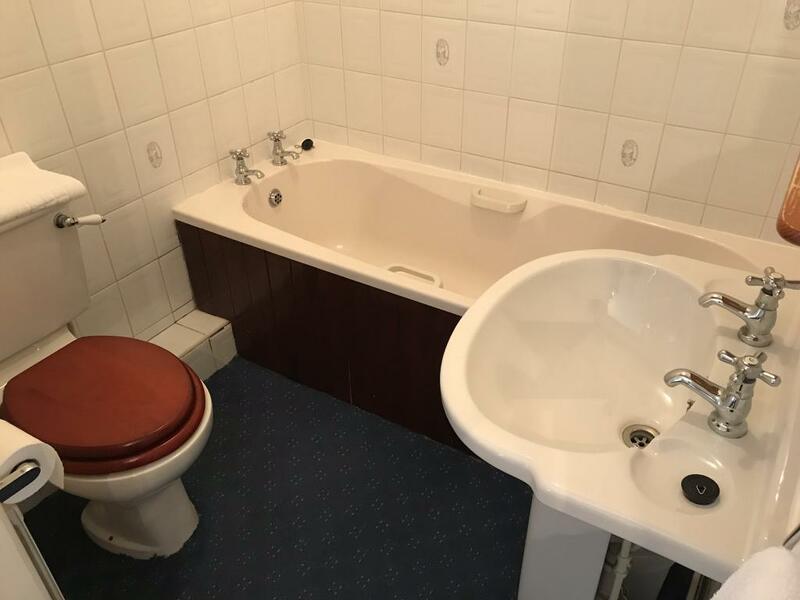 En suite shower facilities. 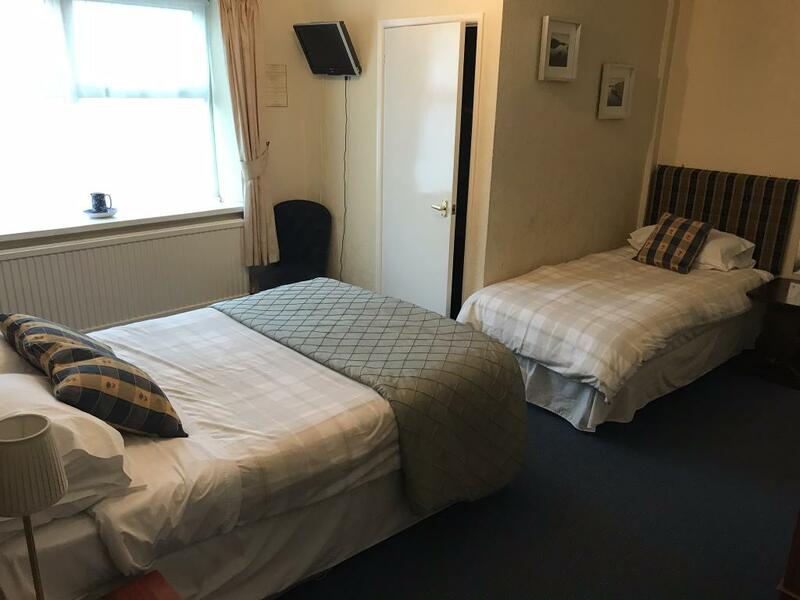 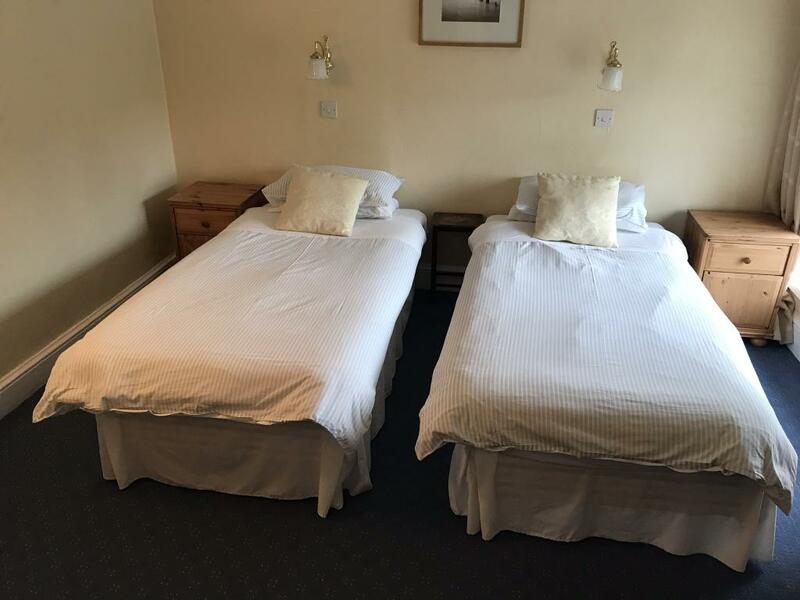 Twin room with two comfortable single beds, tea and coffee making facilities, flat screen TV and en-suite shower facilities. Built in 1630 just before the great plague found its way to Eyam, set in the centre of this beautiful Peak District village in Derbyshire, The Miners Arms is the only remaining public house in the village and serves both local residents and visitors alike. 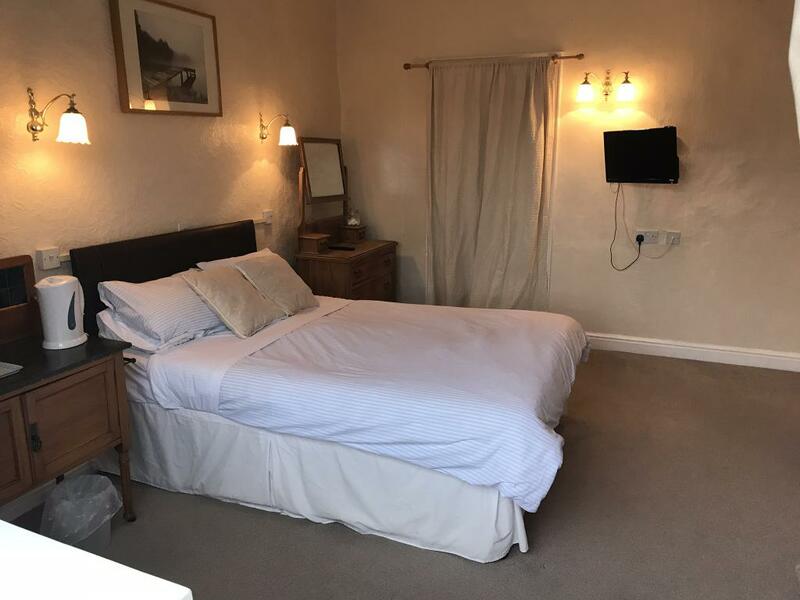 Seven bed and breakfast rooms are available including single, double, twin and triple rooms, all with en-suites in an elegant and classic decor with some original building features. 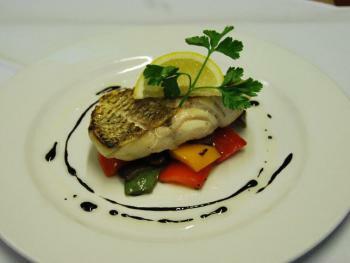 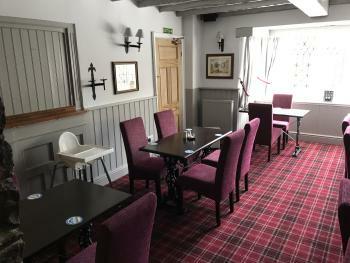 Facilities such as televisions and tea/coffee making facilities are provided, and full English breakfast provided. 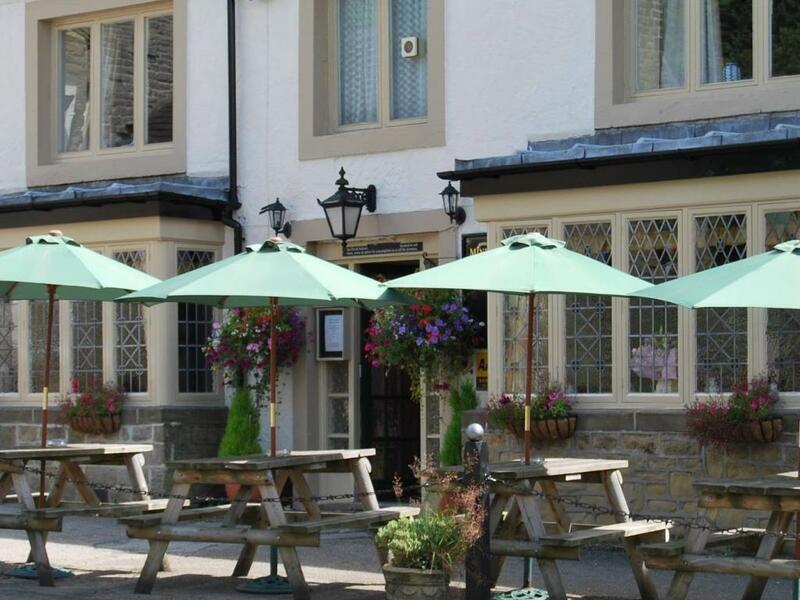 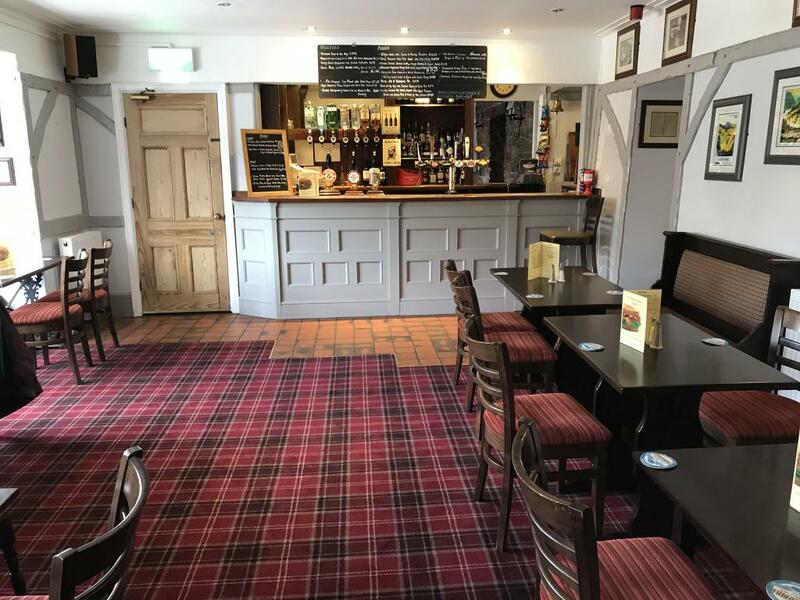 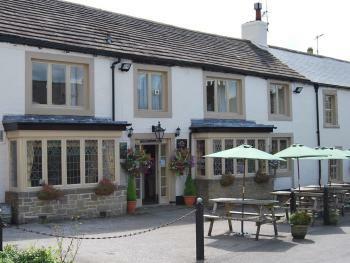 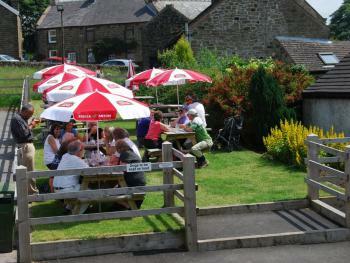 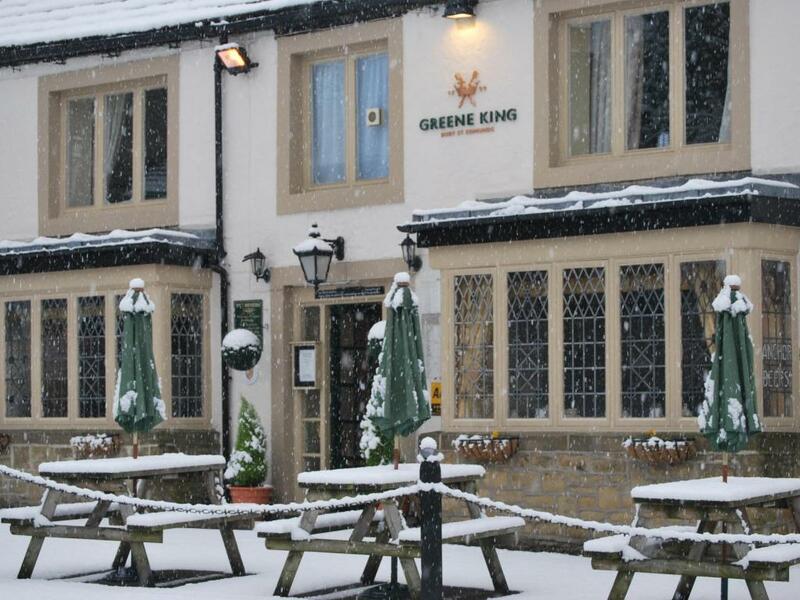 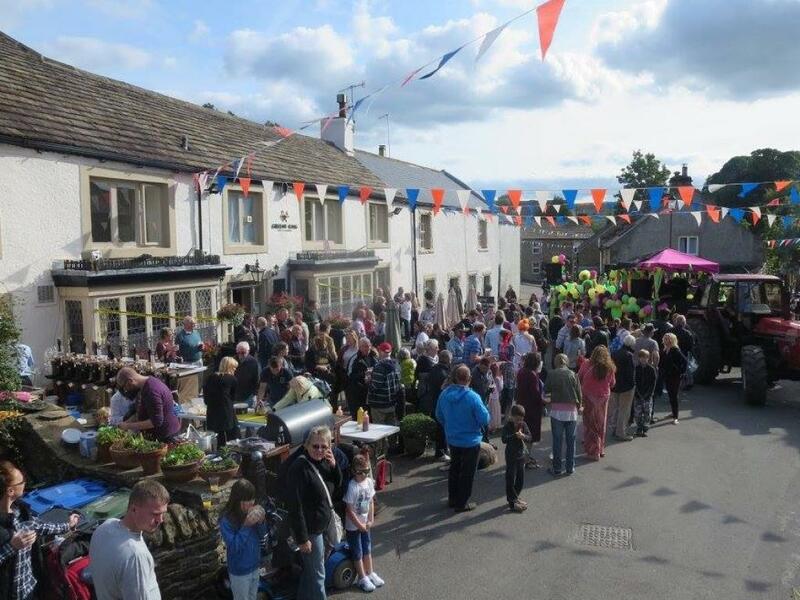 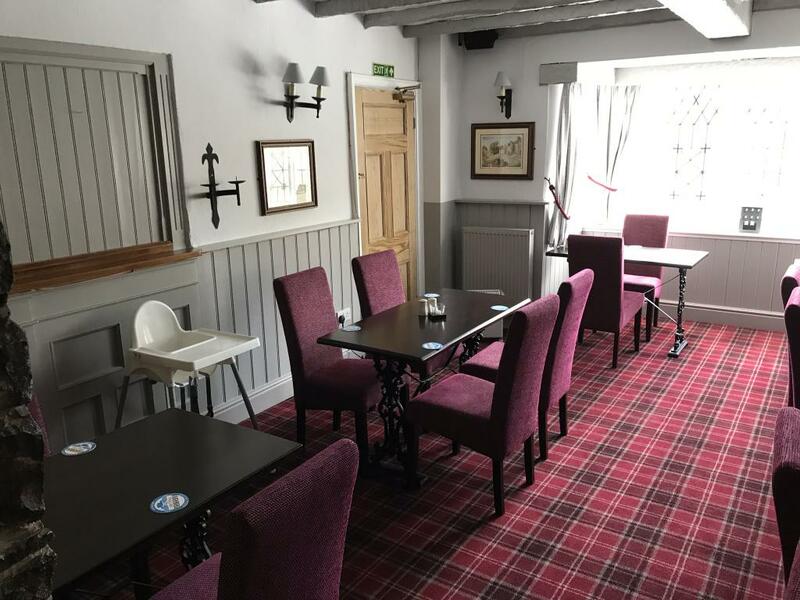 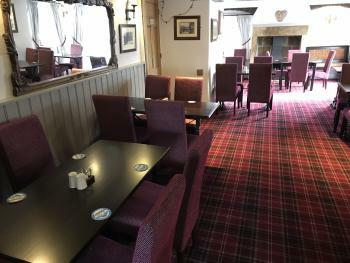 The main bar area at The Miners Arms Eyam is open form 12 pm to 11 pm, offering a relaxed and unique environment for local residents and visitors alike to enjoy a range of drinks and beverages. 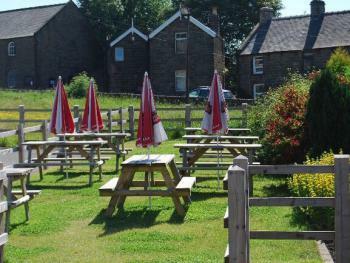 Extensive outside seating is available at the front and rear of the property, and children, walkers, and dogs are all welcome. 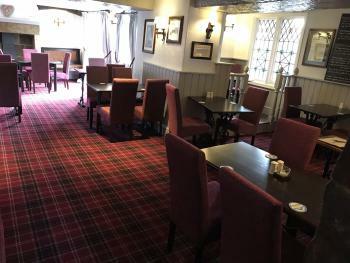 We also have free Wi-Fi internet access. 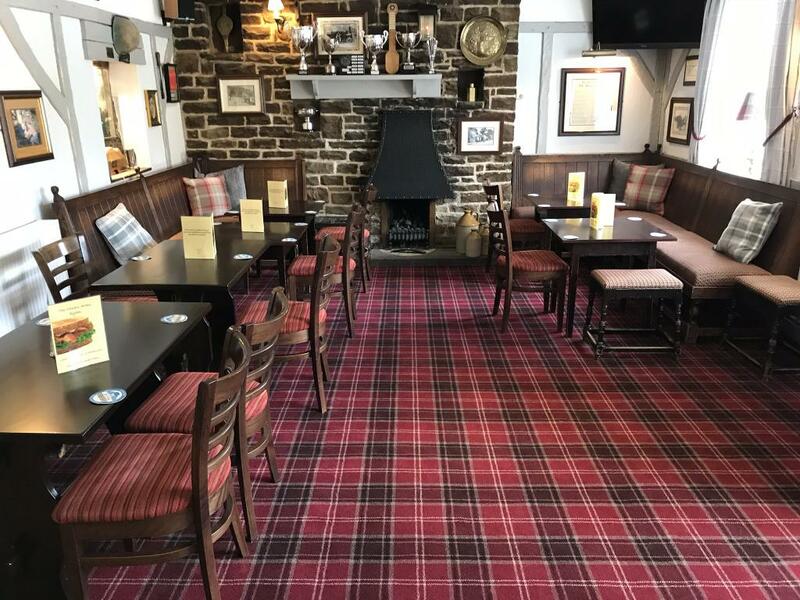 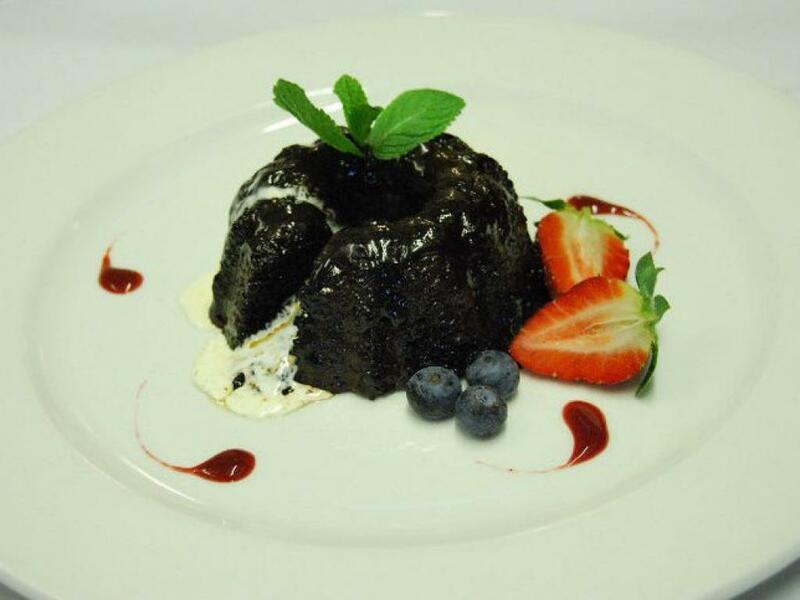 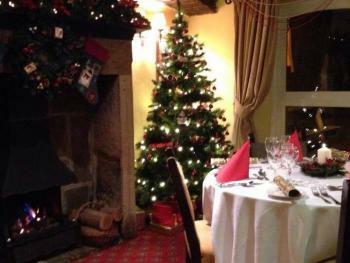 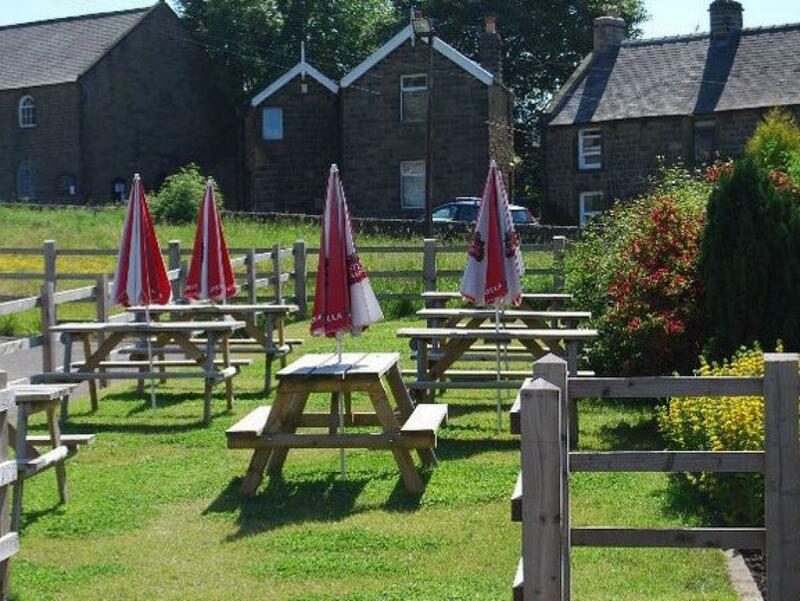 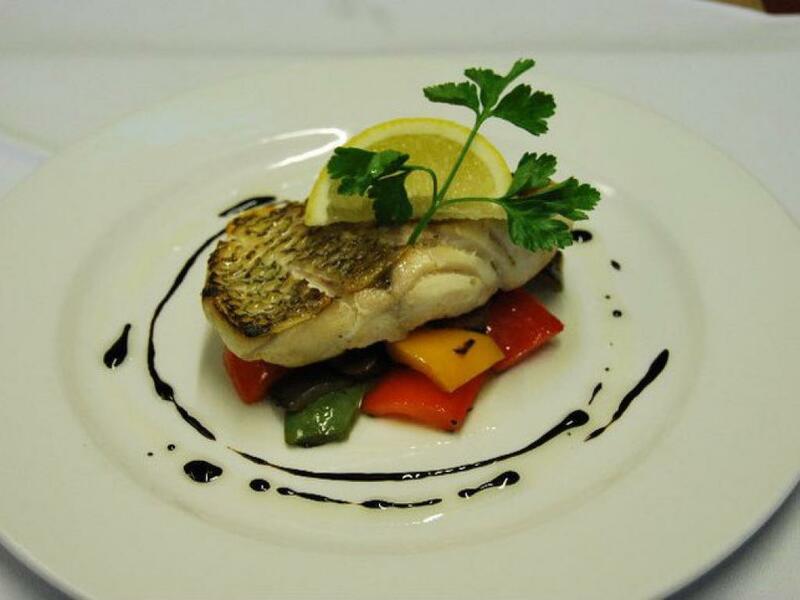 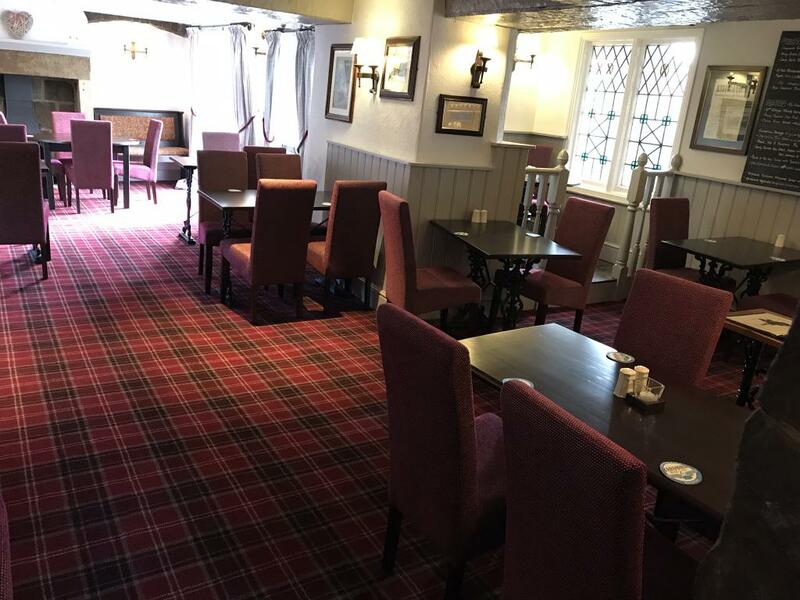 Whether you’re after a quick bar meal or a full restaurant meal, The Miners Arms Eyam offers a full range of food cooked freshly to order from local suppliers The menu changes regularly to add variety and depth. 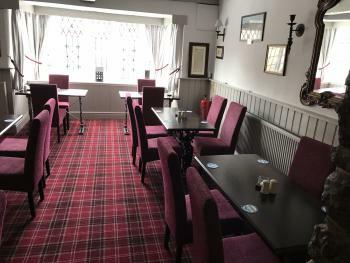 • Specials Board • Specials of the Day and Chef’s homemade Extras. 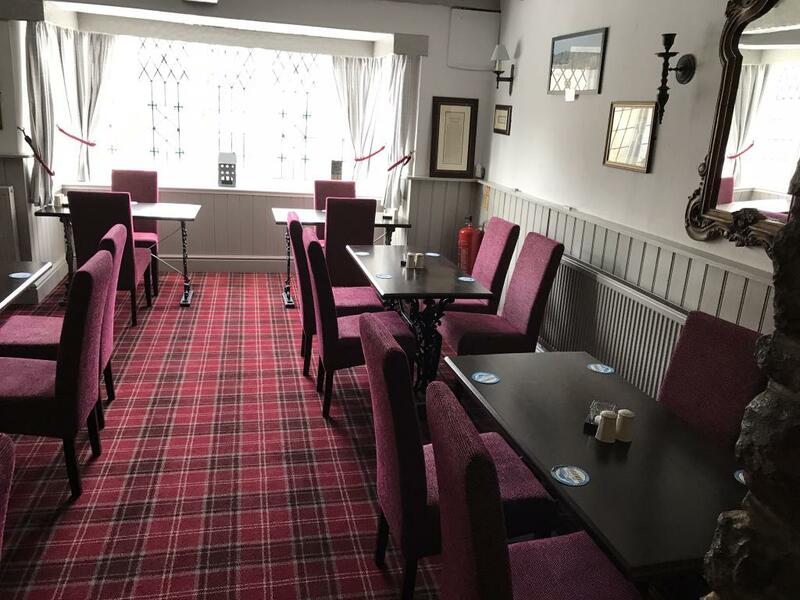 • Starters starting from £4 • Main Courses starting from £9 • Sandwiches and Salads • Hot and Cold snacks Lunch Is Served: Tuesday-Saturday 12pm-2pm	Sunday12pm-3pm Dinner Is Served: Monday 6pm-8pm	Tuesday to Friday 6pm-9pm	Saturday 6:30pm – 9pm A delightful pub restaurant with bed and breakfast accommodation set in the beautiful village of Eyam in the Peak District Derbyshire. 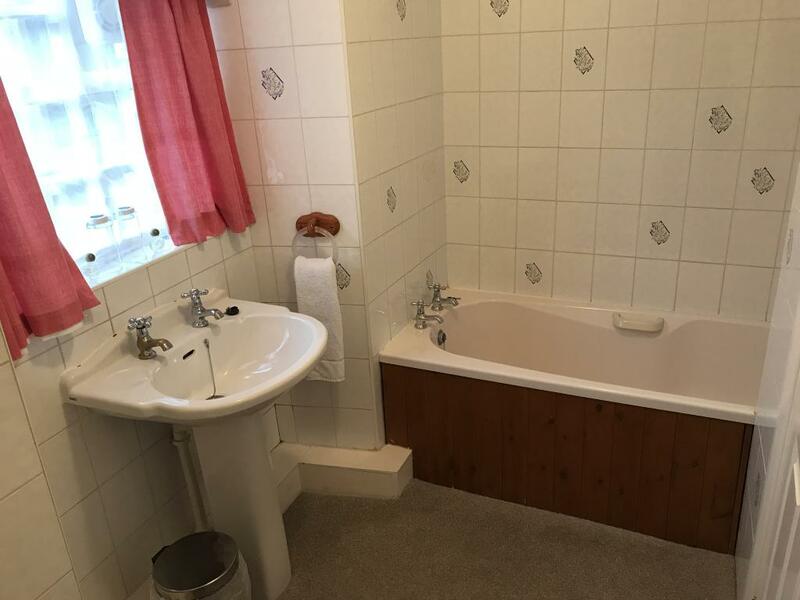 Please contact us to request suitability. 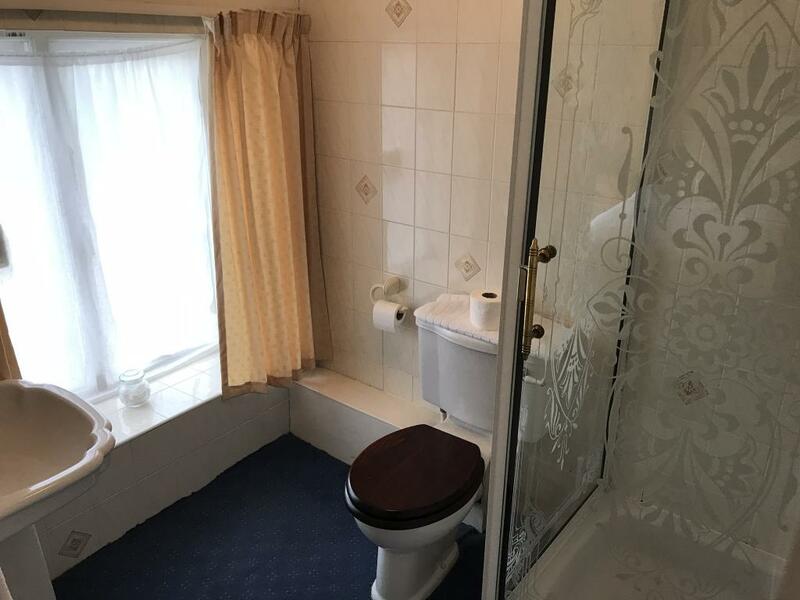 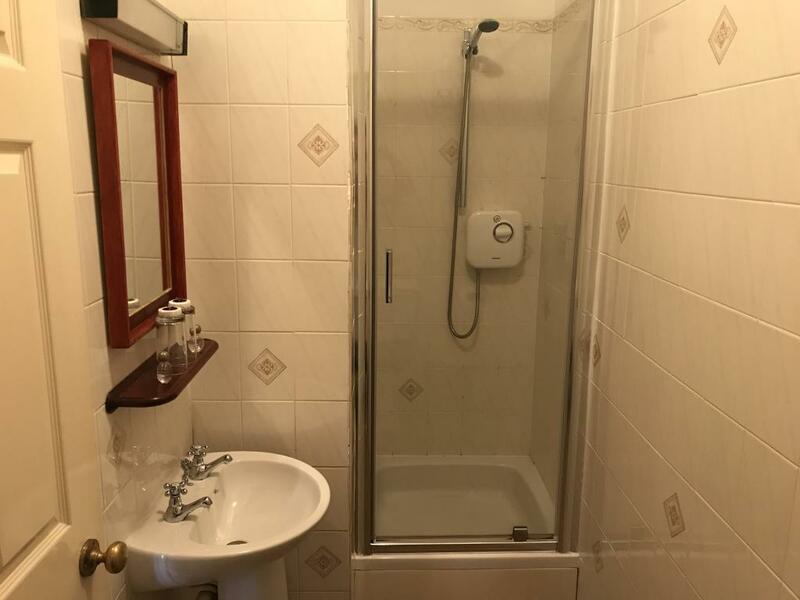 No disabled toilets and stairs inside the property. One ground floor bedroom.